If you are in the market for a quality and reliable Dodge SUV, stop by R&B Car Company to see the extensive inventory of SUVs that we have for sale at our dealership. Have you wanted a car more suitable for the family? Do you want more room and seating? Then you will find a wide variety of SUVs that have those options. All you have to do is stop by and take a look. At R&B, with such a variety of vehicles, you will be able to find what you are searching for like a used SUV for sale at our dealership, plus we have an exceptional sales staff who are here to help you in any way they can to make sure you have a pleasant and stress-free experience while shopping at our dealership. Finding the right dealership is essential to being able to find the right car, so when you stop by and see the vast selections of vehicles, you will wonder why you haven't stopped by sooner. We have something for all personalities at R&B Car Company, from sporty to luxury, coupes to minivans, and even hybrids for those who want to save on fuel costs and crossovers. 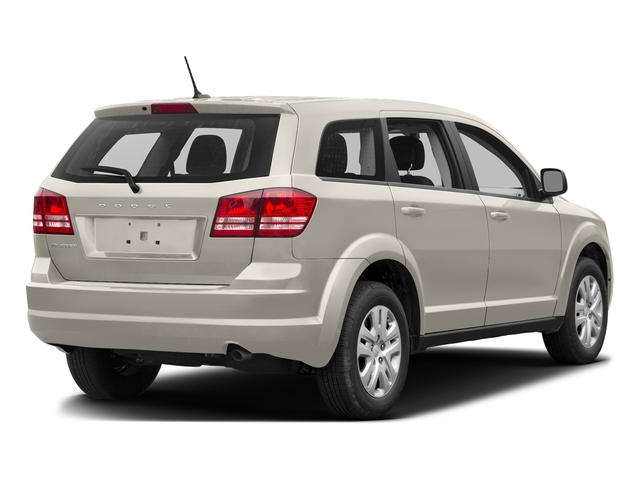 If its an SUV for sale that you want, head over and take a look at this gorgeous 2015 Dodge Journey Crossroad SUV. You will love the stylish design of this vehicle as well as the fantastic features that it comes equipped with and some of the latest technology features which are highly sought after when purchasing a car such as Bluetooth Connection. If you dont have it or have never used it, you are going to love it. You can make and receive a call through your cell phone's Bluetooth which is connected to your vehicle, and you can keep your hands on the wheel at all times. Never do they have to leave it to make a call and this is when your Steering Wheel Controls come into play. With the push of a button, you can make the call you need, or answer incoming calls. 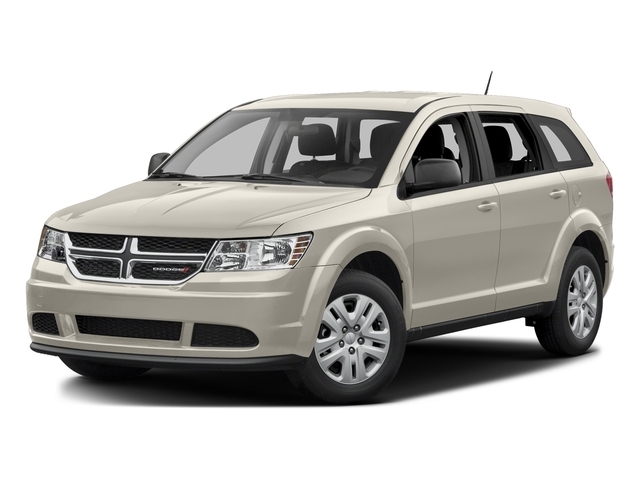 This 2015 Dodge Journey also has Leather Seats, a CD Player, 3rd Row Seat, AC, Cruise Control, Power Windows and Power Door Locks, Dual Climate Control, Satellite Radio, Keyless Entry, Traction Control, and Rear Heat/AC. These are only a few of the fantastic features this SUV for sale near you, has to offer. So why not stop by today and check it out here at R&B Car Company. When the time is right, and you are ready to find Warsaw car dealers, come by and see us. We will take the time with you to find out what you want, and help you any way that we can to have a successful car shopping experience. We have a large inventory of vehicles, so we are confident that you will find one that meets your needs and budget. Whether its an SUV, or some other vehicle, you will find a variety of makes and models here at R&B Car Company and we hope to see you real soon!